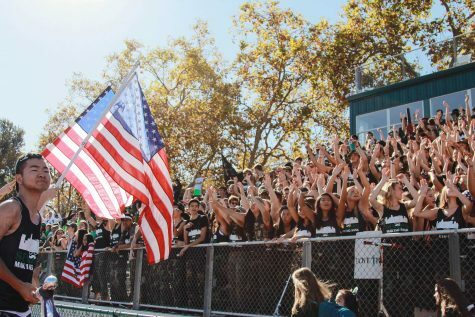 This year, the Palo Alto High School Associated Student Body will host an advisory rally instead of a night rally during Spirit Week. 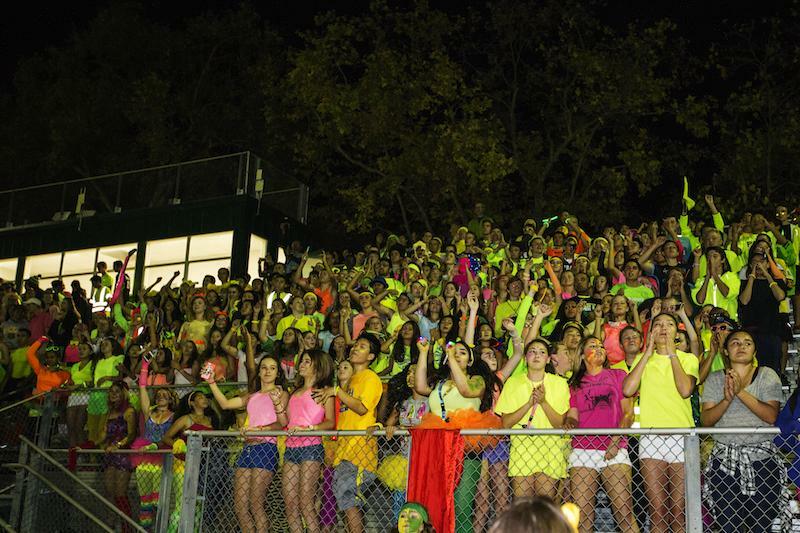 In recent years, the night rally has been hosted on the third night of Spirit Week, with each grade sporting a different neon color. 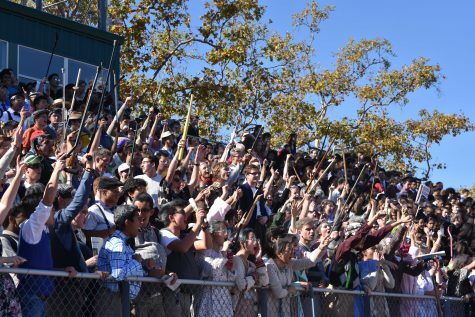 Due to concerns for student safety, the night rally will not be included in this year’s festivities, according to Spirit Commissioner Sam Embersits. 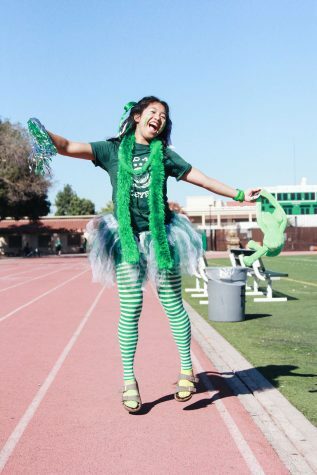 Instead, ASB will bring back the Thursday advisory rally, which has not been held since 2014, due to the construction of the Peery Center. 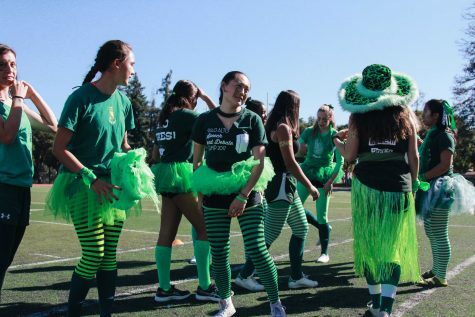 The Thursday advisory rally had been a staple of Spirit Week in the past, but with the gym undergoing construction, ASB innovated the night rally. 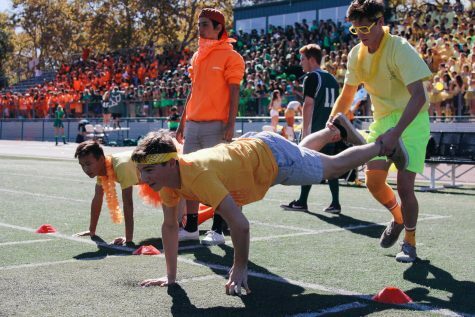 The new rally, which will take place during advisory on Thursday, includes eight rounds of three-point basketball contests. 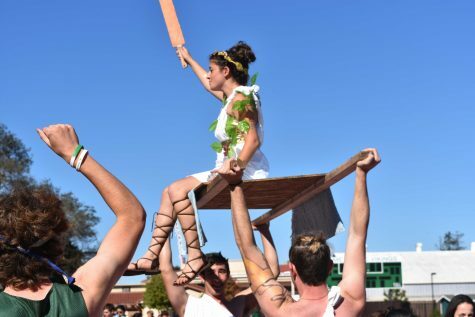 “We’re going to have one boys bracket and one girls bracket, and the student winners will face off in a final round against the staff,” Embersits said. 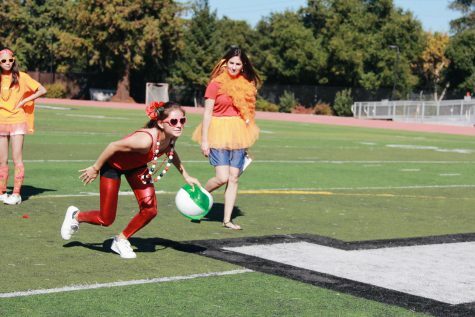 Students can advance to the next round by shooting baskets and winning points for their class. 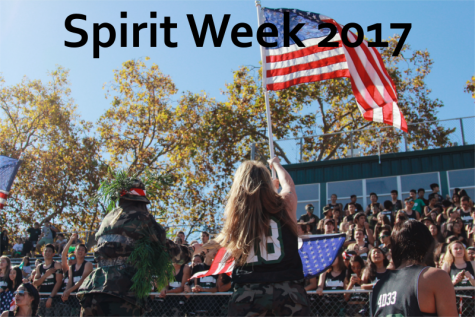 Spirit Week will kick off on Monday with each class dressing for their respective themes.